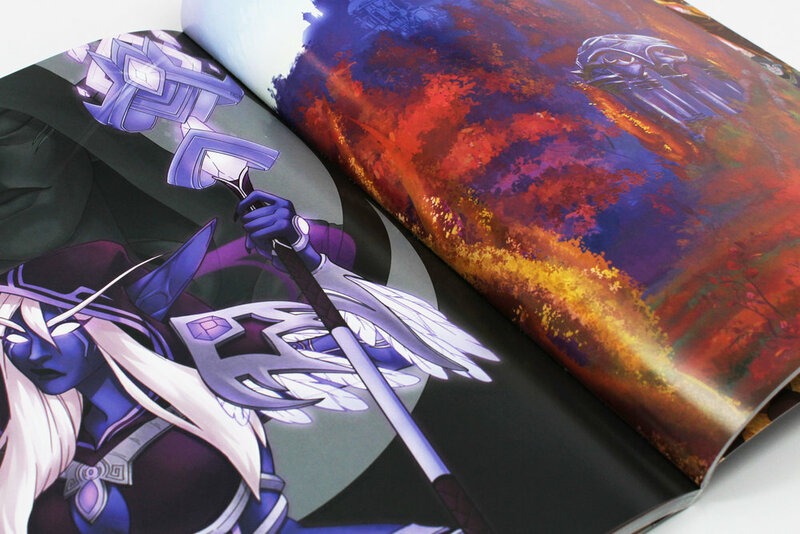 What a Long, Strange Trip It's Been is a an made anthology featuring over 100 creators from the World of Warcraft community. Each artist contributed an illustration, a comic, or a written story that captured one of their favorite moments from the game. The profits for the book will be donated to St.Jude Children's Hospital! Artists of Azeroth - A Tribute to World of Warcraft: Legion is a World of Warcraft charity art book that features over 50 artists! Each artist contributed an illustration that captured different aspects of the new World of Warcraft expansion. All the proceeds were donated to St.Jude Children's Hospital! I am not affiliated with Blizzard nor do I claim to own their characters/content. All aspects of World of Warcraft belong to its respective company. This project is organized by fans and is fueled with passion.